Whether you’re getting married, buying your first home or simply moving into your first real place of your own, you will likely find yourself with some shopping to do. A plan can help you stay focused and avoid unnecessary purchases, saving money and time (not to mention clutter) in the long run. Two sets of sheets made from pure, long-staple cotton in neutral hues can be mixed and matched with ease. Linen sheets are pricey, but can last forever and just get better with age. 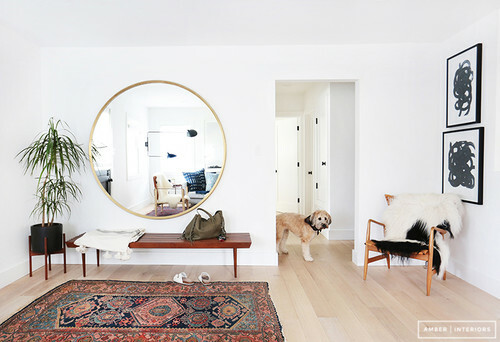 A soft white or off-white throw made of wool or cashmere always looks luxurious at the foot of the bed, and can also be used in the living room. 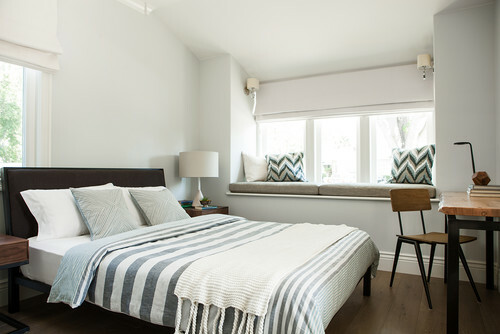 When it comes to bedding basics, such as pillows, a mattress and a mattress cover, you generally do get what you pay for (though it also pays to hunt for sales), so choose the best quality you can afford, and these items will repay you with a sound night’s sleep. Those colourful cushions won’t seem so fun when you find yourself shovelling them on and off the bed each day. And trendy accent cushions tend to come and go, so what looks appealing to you today may lose its lustre over the next year. Better to put that money towards a nicer set of sheets. Having too many sets of towels just means extra laundry. Two sets per person (bath towel, hand towel, facecloth), plus a spare set for guests, are all you really need. Yes, they look fresh, fluffy and inviting… when they’re new. But those same fluffy towels are (sadly) destined to become decidedly less so. The problem is, unless you bleach them, they will get dingy; but if you do bleach them, they’ll lose their fluff, fast. 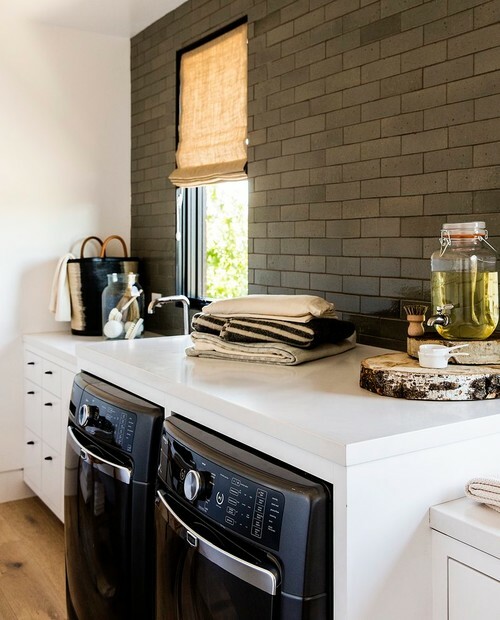 It’s probably better to start out with a set of towels in a more forgiving colour (grey is always chic). High-quality stainless steel saucepans and sauté pans, cast iron skillets, a great set of knives, a wooden chopping board and a casserole dish that can go from hob to oven – these are the workhorses of the kitchen and are worth the investment. When it comes to cooking utensils, you can accomplish most cooking tasks with a pair of tongs, a few wooden spoons, a spatula and a ladle. 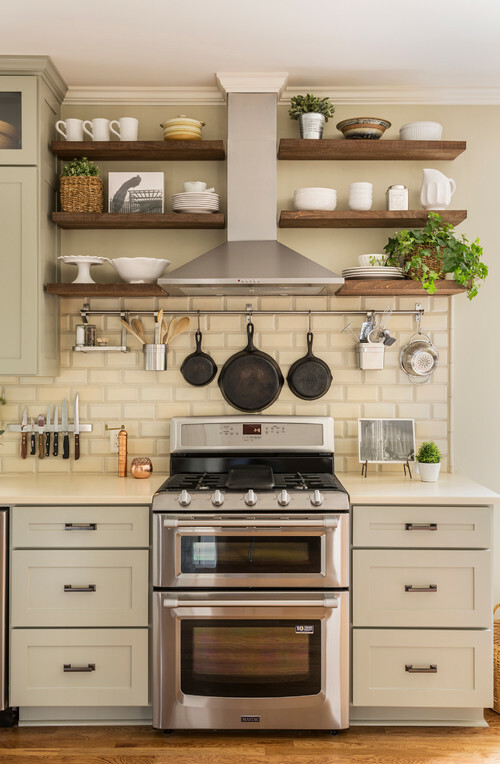 Picking up speciality kitchen tools may seem harmless at first, but it’s a slippery slope, and before you know it you’ll have accumulated a drawer overstuffed with strange uni-taskers you hardly ever use. If a tool you already own can get the job done, consider sticking with it rather than buying the ‘special’ tool. 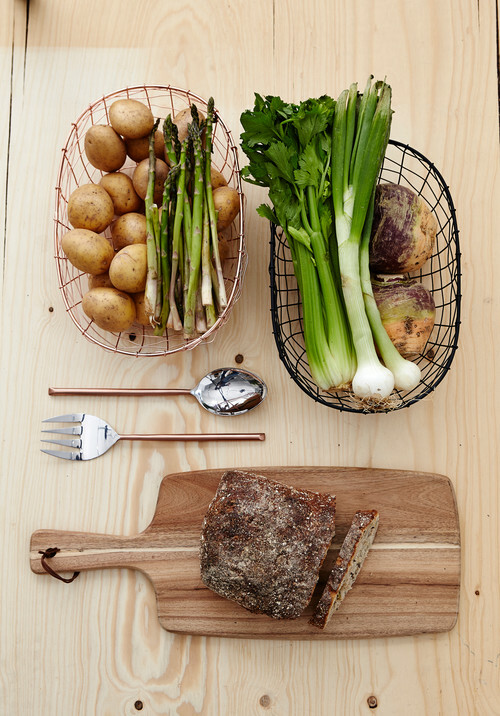 You really can't go wrong with classic stainless steel cutlery, white dishes and clear glassware. It's worth shopping around to find set you really love, bcause you'll probably keep them for a long time. A good set of white dishes and clear glassware can be dressed up or down, and can elevate they everyday. A set of cotton or linen napkins can be used every day or for dinner parties, and a tablecloth in a natural colour can dress things up further. Beautiful china can be a lovely way to make a special occasion even more elegant, but be honest with yourself about how often you're you likely to actualy pull it out. Would you use it for a casual gathering with friends, for instance? Or would you 'save' it for once-a-year major event... if you host it, which you might not? Spending more on a really gorgeous set of everyday dishes is probably a better investment and if you really want to add something extra special to your dinner table, consider a set of fancy desert plates or a beautiful vase. Chunky wooden serving boards can be used for bread, cheese or rustic desserts. Simple white serving platters and bowls are endlessly versatile, and a big handcrafted wood salad bowl will last a lifetime when properly cared for. Wire baskets are also quite handy, as these can be used for storge in the pantry or as bread baskets when lined with a linen tea towel, and you can never go wrong with classic candlesticks and unscented candles. Serving pieces and dinnerware that feature a seasonal motif (for example, turkeys for Christmas) are so rarely used, they are likely to become more of a space-sucking burden than a true joy. Why not think of other, smaller ways of giving each season its own personality? Much can be done with creative flowers, seasonal items from nature and candlelight. It may sound silly, but why not take the time to track down a broom and dustpan you like the look of? Then, when you forget to put them away when visitors drop by, they won't be such an eyesore - plus, they will make cleaning a bit more pleasurable, and that's never a bad thing. If you like to use a brush to scrub your dishes, look for a pretty one with a wooden handle and natural fibre bristles, as it will enhance rather than detract from your kitchen. When it comes to big cleaning tools, such as the vacuum cleaner, get the best you can afford - a great vacuum cleaner should clean efficiently, sound relatively quiet and last (without problems) for many years. It's worth spending a little more to get this choice right first time. 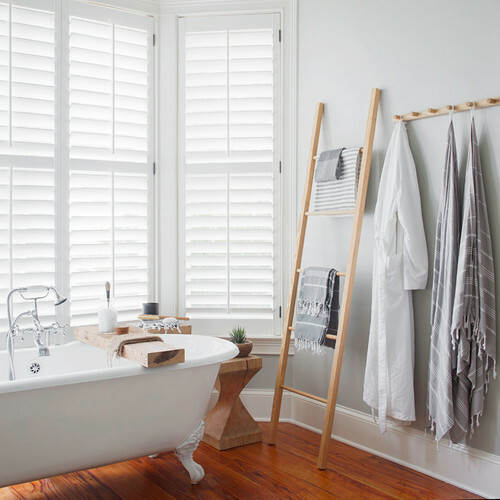 You really don't need much in terms of tools and products to keep your home clean: a few scrubbing brushes, a stack of microfibre cloths, an all-purpose cleaner, a window cleaner and bathroom disinfectant should just about cover it. Filling your cabinet with specialised cleaning products and tools will just make the task more complicated than it needs to be. 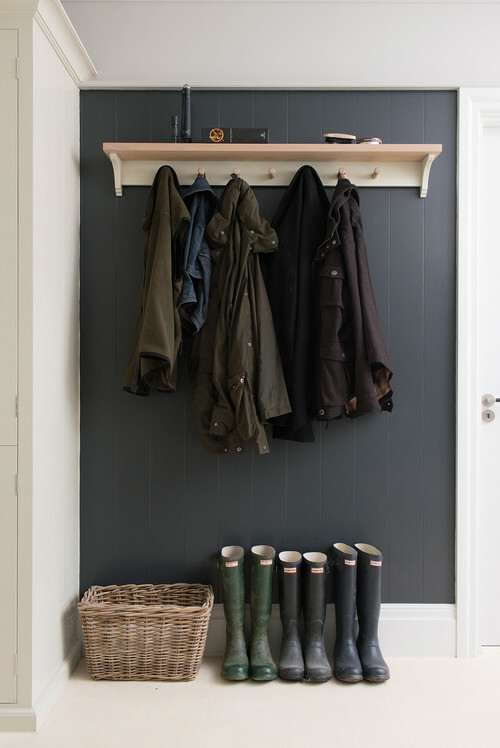 Good, sturdy hooks and woven baskets can tackle all sorts of items, from coats in the hallway to aprons and cleaning tools in the kitchen. If you do find you need other organising containers, such as jars for larder items or photo boxes, invest in a matching set rather than picking up pieces here and there at random. They will look better on your shelves, and when it comes to boxes, they will stack more easily as well. 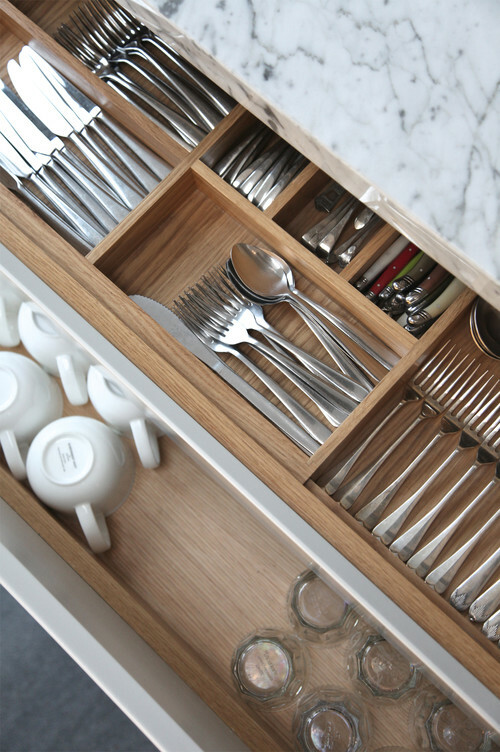 If you're facing a messy area, try clearing out the clutter before purchasing any new containers to sort it Once you've pared back, you may find you don't need the extra containers after all. When you are first starting out, you may need to make do with some hand-me-down or budget furniture pieces, but everything will look better when surrounded by lush green foliage, colourful artwork and bright, light-enhancing mirrors. Healthy houseplants make any room feel fresher and more inviting, and they clean the air, too. If you’re worried about keeping houseplants alive, get some plant recommendations and care advice from a local nursery, and use a phone reminder to alert you when it’s time to water them. You can find beautiful, affordable artwork (both framed prints and originals) from local galleries that feature up-and-coming artists, at student art shows and online. Focus on getting the basics in place (such as a great sofa and proper lighting) before spending on accessories. Even then, consider accessories with a purpose – such as a big art book or scented candle – before picking up that sculptural objet. Browse more Scandi-style living rooms.